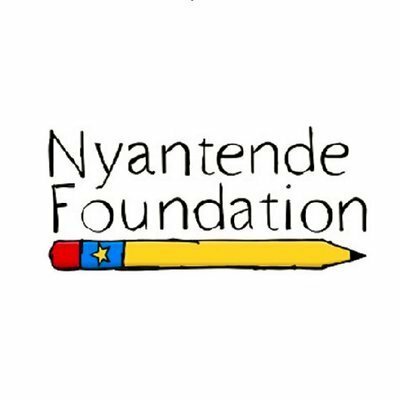 The Nyantende Foundation is a charity set up to bridge the education gap that exists between the developed and developing world. They help the most marginalised children and youth in the Nyantende district of the Democratic Republic of Congo by offering them an opportunity to attend local schools. Rachel's brother helped set up The Nyantende Foundation and she is heavily involved in raising money for the charity. Buy one of these t-shirts and support Rachel and a special charity. The campaign is Officially supported by Rachel herself!